What is 3D Surface Mapping & Digital Mapping?3D Surface mapping provides an impressive three dimensional display and record of your project site, using either aerial photography,lidar or SAR. Digital mapping involves collecting and collating the earth’s surface detail and information from remote sensing, which is formatted into a vector and/or raster file(s) that can be viewed via suitable software. The primary function of 3D surface mapping is to produce a highly detailed aerial photo map, which gives an accurate representation of the earth’s surface, which can then be used for a number of purposes. For example digital mapping is used in mining to track the progress of extractive volumes, or in forestry to assess plantation timber yields or forest fire damage. 3D PerspectivesAn ortho-rectified photo image is draped over the Digital Terrain Model and viewed from an observation point outside the project site and from any position through 360 degrees. The draped image can itself be rotated to suit a chosen perspective view. The final perspective view shows all relief in 3D and topography receding to the horizon, away from the viewer. It’s a very powerful visual tool! Land MappingExtensive experience and resources allow Survey Graphics to offer professional land mapping services, to create detailed, precise maps of almost any area. Land mapping is often utilised for mapping complete towns, extensive irrigated areas and plantation estates, entire island nations, expansive oil exploration blocks, extensive operational mine sites, as well as road corridors, shopping centres and commercial precincts, colleges and surrounding grounds, parks and gardens, landfill and quarry sites. ​Photogrammetry is one of the first remote sensing technologies ever developed in which geometric properties about objects are determined from photographic images. 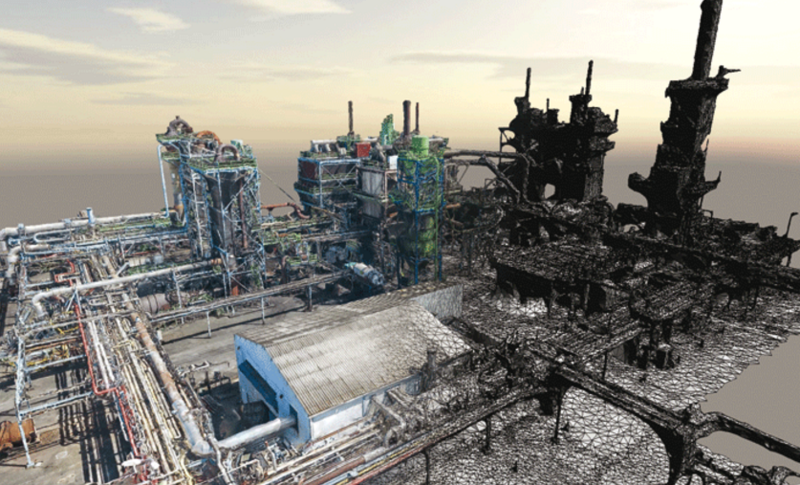 Using high‐precision photogrammetry, Survey Graphics can create digital maps, topographic surveys and detailed information diagrams of most survey sites. From small and technically challenging projects, to large and high volume work Survey Graphics has the capacity and expertise to deliver high quality data on‐time and cost effectively. For over two decades, Survey Graphics has held a place at the forefront of photogrammetric technology. With unsurpassed experience at the management level, highly‐qualified staff and the latest in hardware and software: Survey Graphics provides the full range of digital photogrammetry services.